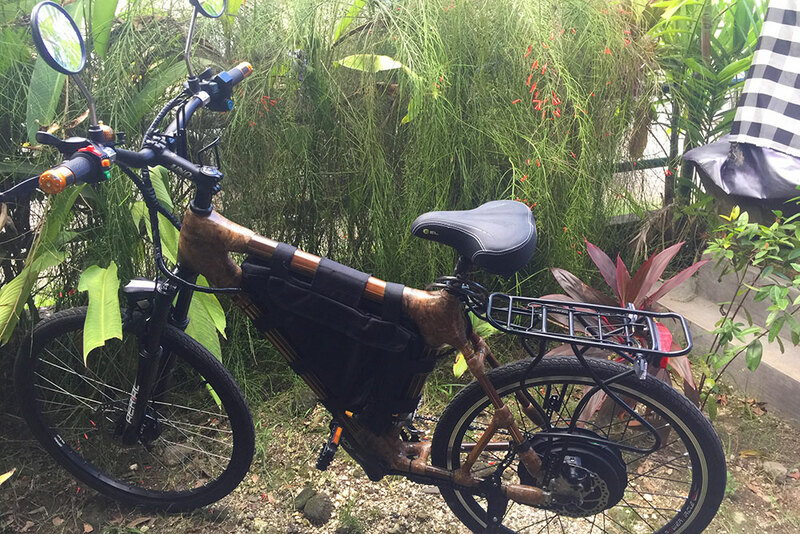 A brand new EWABI electric bamboo mountain bike parked outside the East Bali Poverty Project office. To harness human and natural resources for mutual benefit by the reforestation of land devastated by the massive eruption of Mt. Agung in 1963, which denuded thousands of hectares. 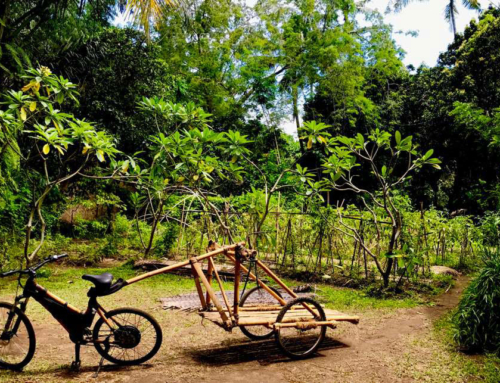 To improve the living ecosystmens, provide a sustainable food forest for the thousands of villagers, provide sustainable livelihoods for present and future, and ensure rain water is captured and conserved for the benefit of the land, nature, ecosystems, and most of all the people. We first connected with David Booth the founder of EBPP in early October of 2016. 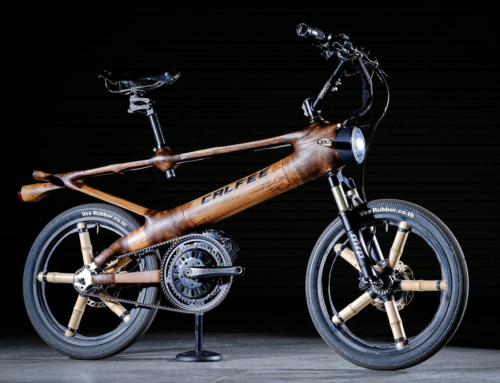 In September, before EWABI even existed, Mark Donovan invited the legendary bike builder Craig Calfee to come to Bali to teach a group of people, at that point undefined, how to build bamboo bikes. 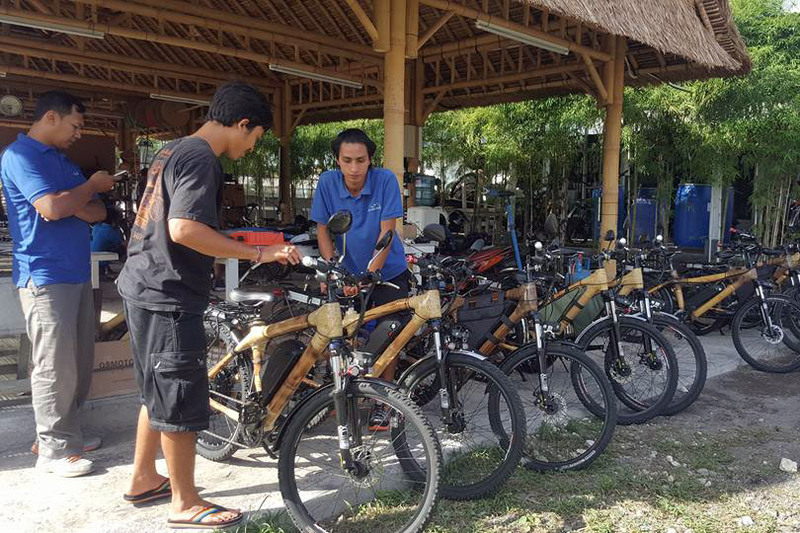 Mark decided to host and sponsor the entire event and invite strategic partners to participate with the hopes of establishing an ongoing bamboo bike building initiative in Bali. The date for the seven day workshop was set for October 26 which in retrospect was a ridiculously short period of time to pull it all together. With no tools, no materials, no knowledge, no venue and a list of instructions from Calfee, Mark set out to complete the preparations. The first call to David was on the morning of October 7 and went something like this. 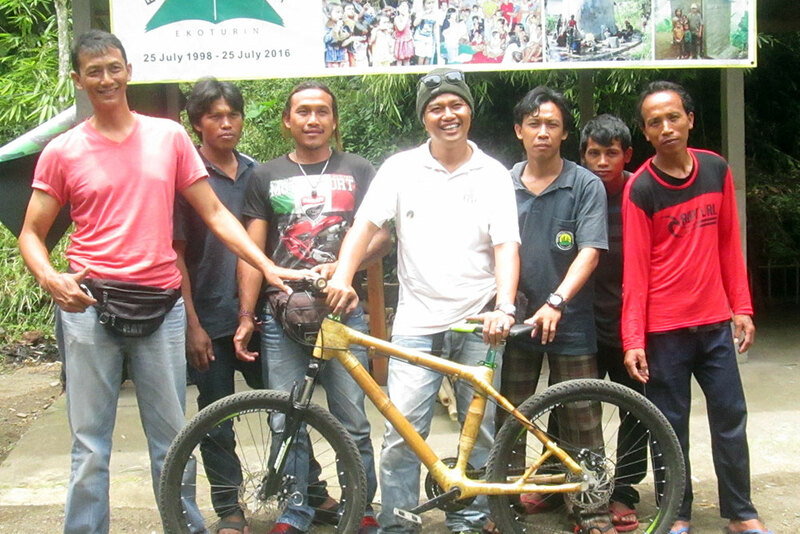 “Hi David, I’m Mark Donovan and am extremely impressed with the work that you are doing at East Bali Poverty Project. 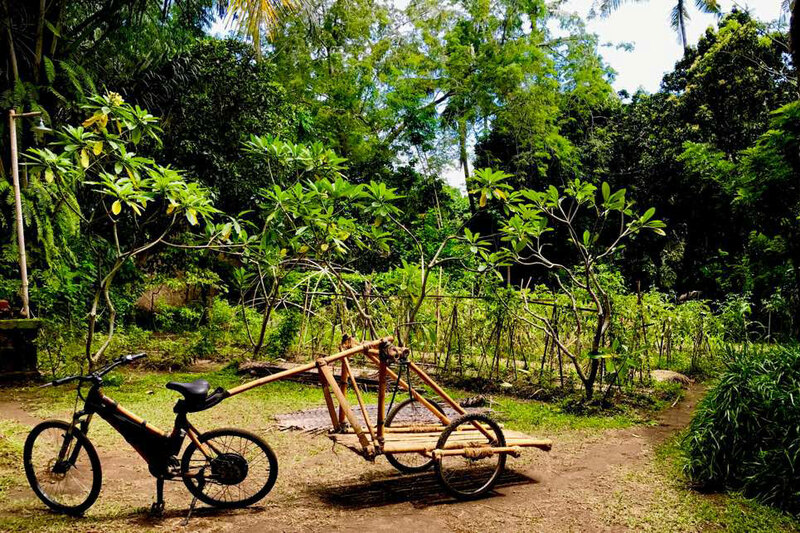 We’d like to invite you to join our upcoming bamboo bike building workshop and work together to establish a bamboo bike building initiative with EBPP.” It turned out David was close friends with Linda Garland, the queen of bamboo in Bali who sadly recently passed, and the two of them had long shared a dream of building bamboo bikes but had never found a way to get it started. David was thrilled to receive the call and very interested. Mark quickly transitioned into something like “David, I realize this is extremely short notice, but we also are in need of bamboo and I was wondering if we could go to east Bali to harvest some bamboo for the workshop, today.” There was a not so short awkward pause, “ummm” and then he said “ok, let’s do it.” By mid-day, Mark and Wayan Lam of Eco Mantra were in a pickup truck headed toward Ban to harvest bamboo with a set of specifications provided by Calfee…. 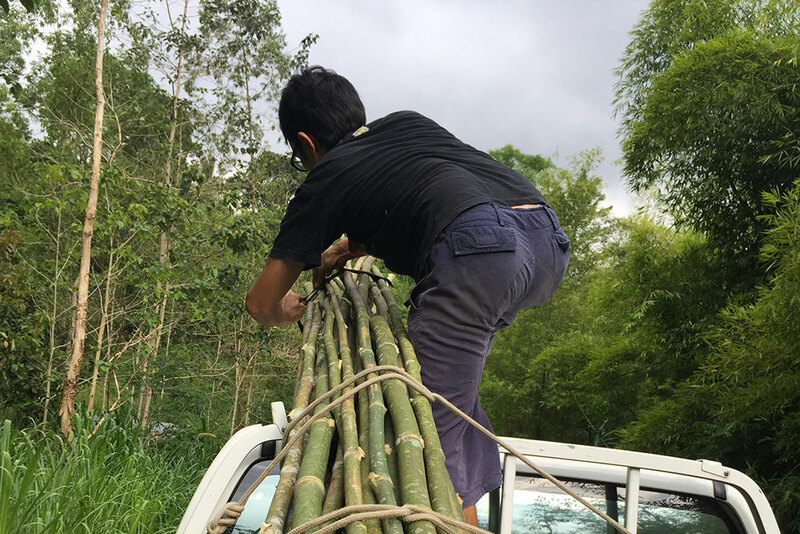 Wayan showed incredible hustle and was instrumental in not only getting our bamboo that day but also in helping us to complete much of our preparations. 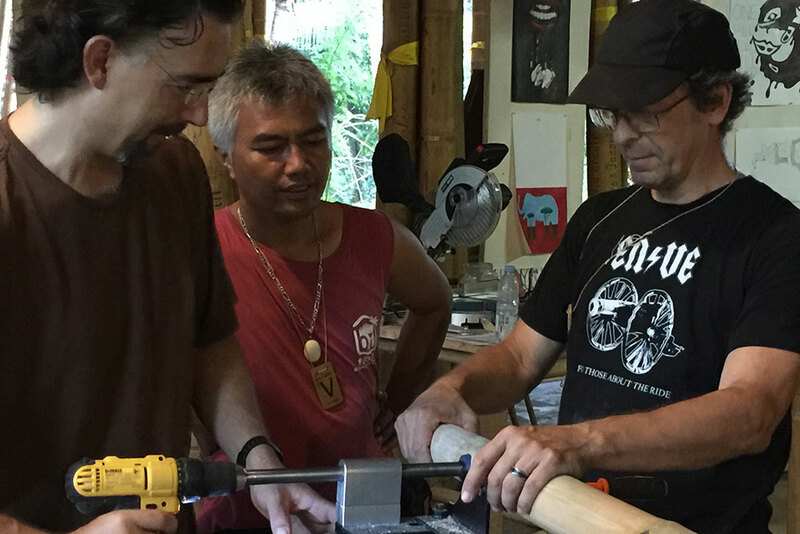 Craig Calfee teaching bamboo bike building at the October workshop held at Green School. 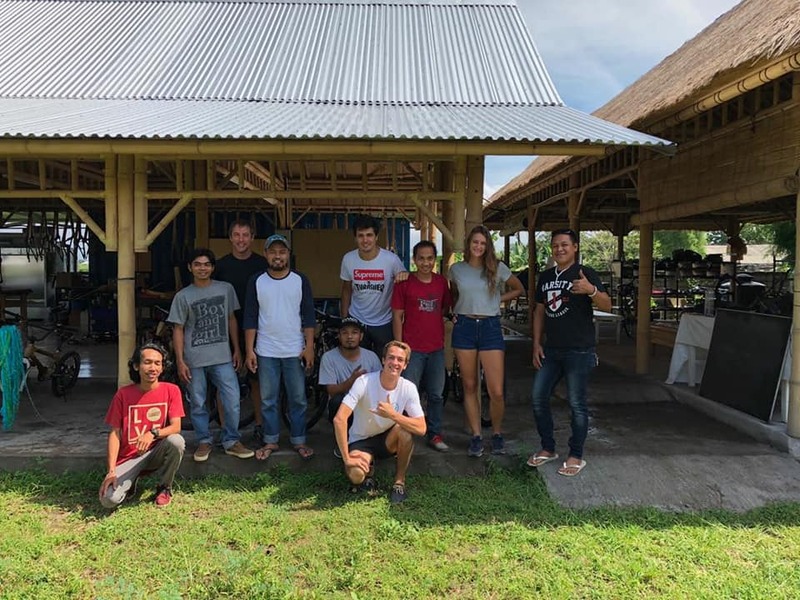 David visited the event on the second to last day and told us he would proceed to setup a bamboo bike building workshop in Ban, one of the poorer regions in Bali and a focal point of EBPP activities. He wasn’t joking. 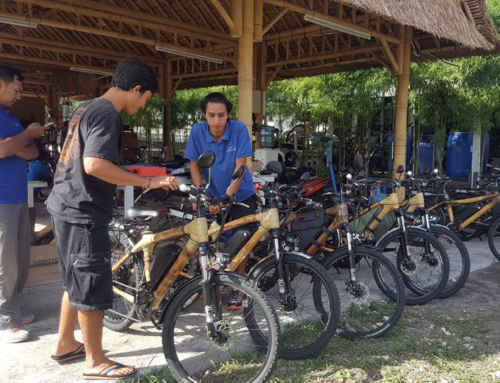 Within two weeks he called back to say that the workshop was operational and that he had also hired an experienced bamboo bike builder from Bandung named Deni Nugraha. 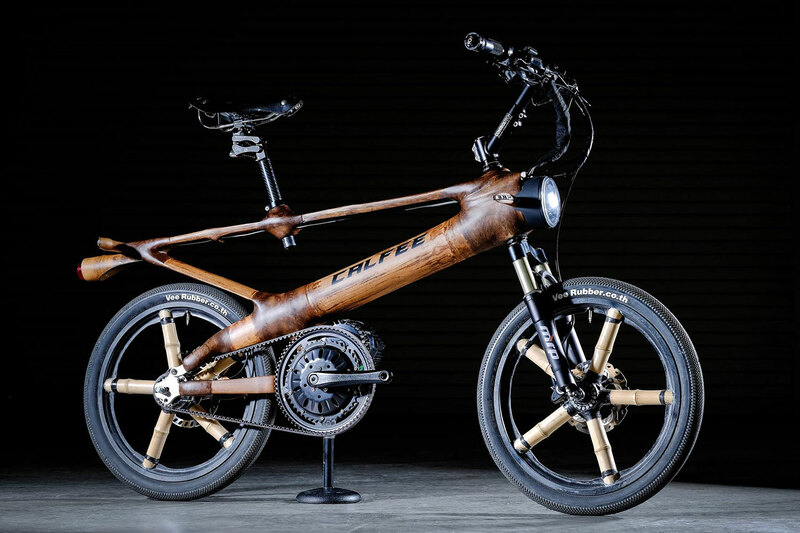 Deni had worked for years in the plane industry and also had extensive experience building bamboo bikes. 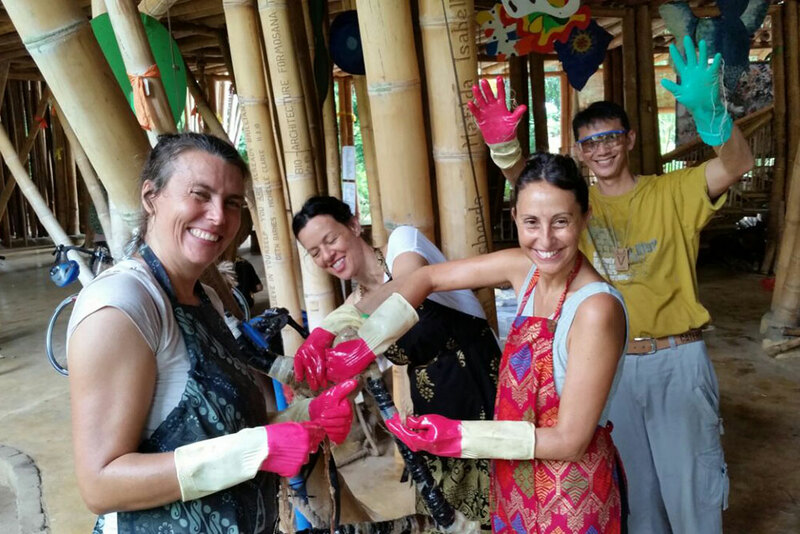 Deni and Green School parents Anna, Sarah & Maria wrapping their bamboo frame. Deni returned to Ban following the workshop and continued developing the teams capabilities. Deni and the East Bali Poverty Project bamboo bike building team in Ban. 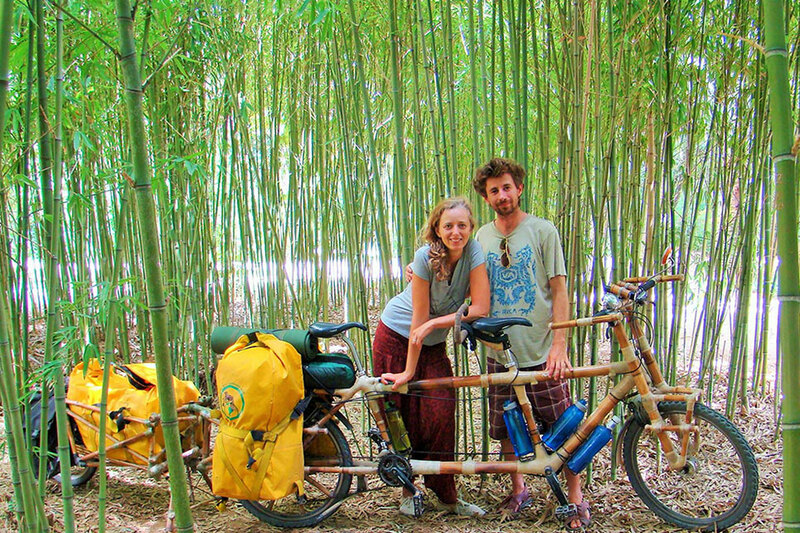 They now had the skills they needed to build bamboo bikes however they did not have a way to easily reach the market. 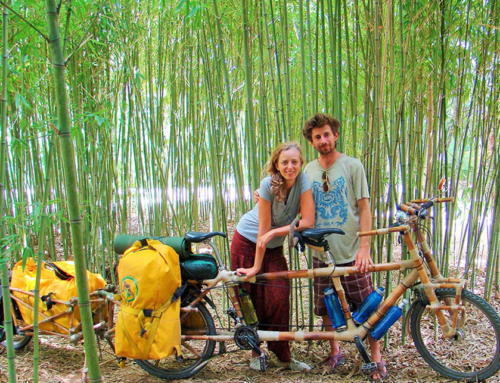 EWABI in the meantime had launched it’s Bamboo Bike Club in March and was starting to gain momentum. 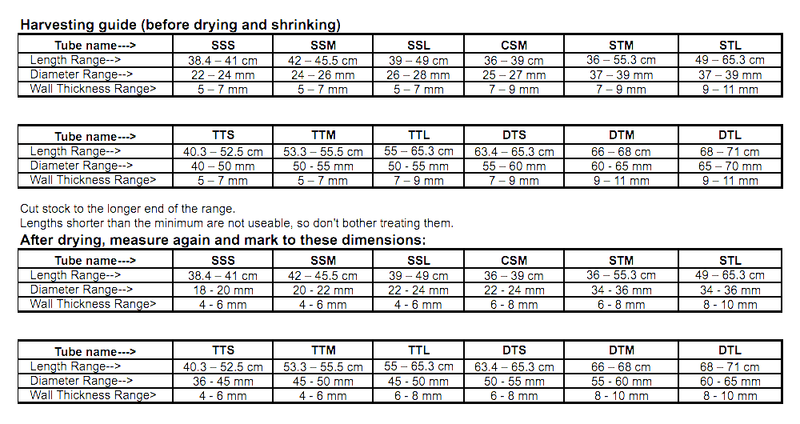 With orders starting to back up it was a perfect fit and on May 5 the EBPP officially started to build bamboo frames for EWABI. 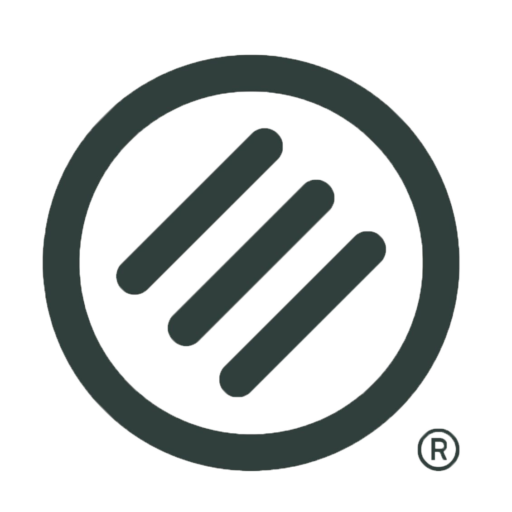 We’ll keep you posted as this partnership continues to evolve.